"...She had a rosy complexion, her face shape was more round than oval , and her eyes were sky blue, (p.420) she had well defined lips and jaw, straight nose, large forehead and chestnut color hair in normal amount irregularly parted in the front and gently gathered behind the head. Habitually Gemma had a smile on her lips and her countenance was ever infused by a"veiled melancholy" that revealed the misfortunes and the passions of the young lady's soul. 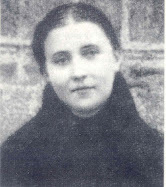 However, this internal sadness was affable and was revealed by her ever lowered eyes and her gaze which was irresistibly attracted and immersed in the mystery of Christ. The five authentic pictures reveal and confirm these descriptions about her....."
It is the "chestnut hair" and "sky blue" eyes that up until now seemed to have escaped the attempts that I have seen at colorizing the official photos. However, Mike from California, a friend in St Gemma, has used his talents and seems to have done quite a good job at bringing lively and true colors into one of the photos (above). 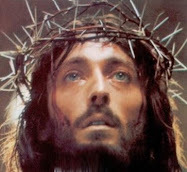 I would like to thank him for his work and may God bless him for his efforts. 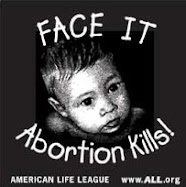 ***Note: You can click on the photo to enlarge it (you can do this with all the photos on this website). 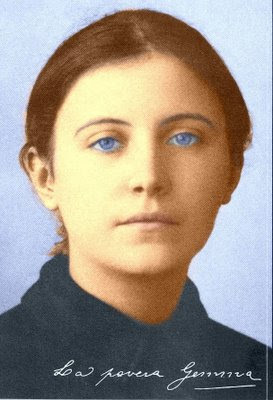 For those interested, I am also attaching to this article some of the other colorized Saint Gemma photos. The man who coloured this photograph sure did a wonderful job!! 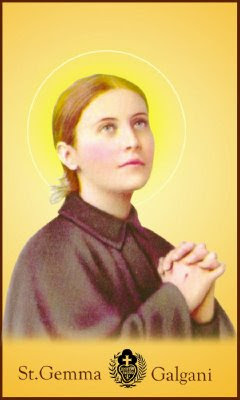 It brings St. Gemma a little closer to us! The eyes are a bit too blue for an Italian. 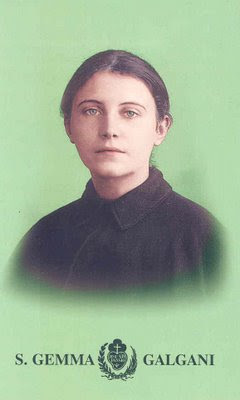 I like the colourized picture of St. Gemma with the green backround. I think that one is very nice, indeed. Hi Lene, Fran and Father Todd! I think all of these color pictures are nice, each in their own ways. Surely it is really hard to capture her eye color especially. I imagine the "sky blue" that is referred to in Padre Zoffoli's description is probably more of a greyish-blue, that is, not a deep-blue. Yes, I like the colorized pictures of Gemma. I write the occasional icon and I would like to know if there is a good proto type I could copy. 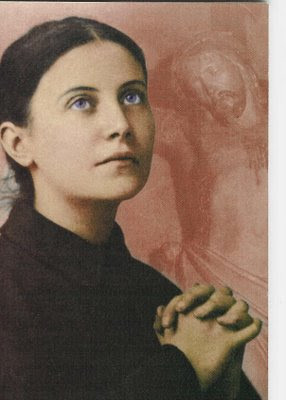 I would like to do it for my family who are having such wonderful help from St Gemma right now.Writing icons is a wonderful way of getting in touch with the saint or person one is hoping to portray. Many thanks for the great web site! Thanks for your comments. 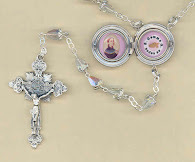 I am really glad to hear that St Gemma has been helping your family and that you are enjoying the website. If you click on the picture it will enlarge it. 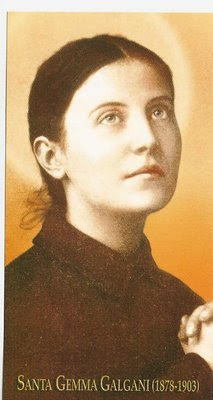 If ever you do draw an icon of St Gemma I hoipe that you will share it on this website!